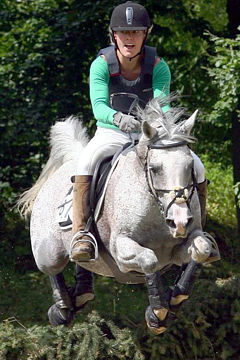 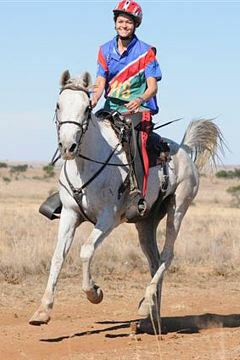 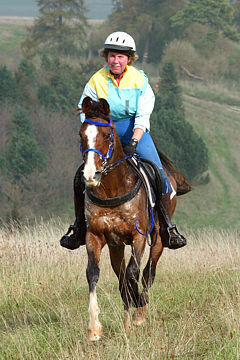 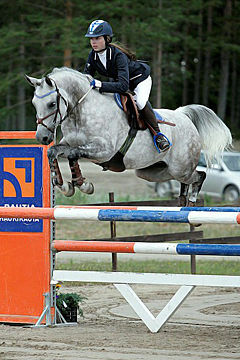 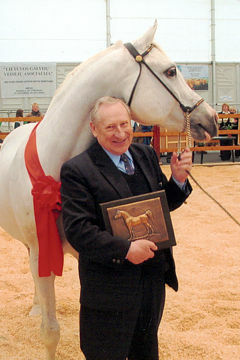 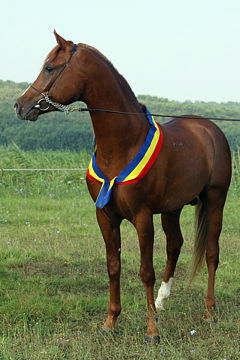 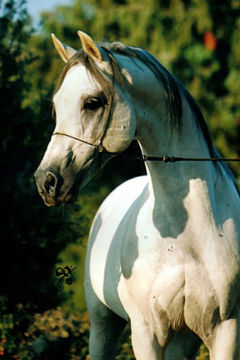 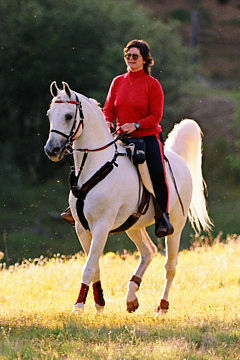 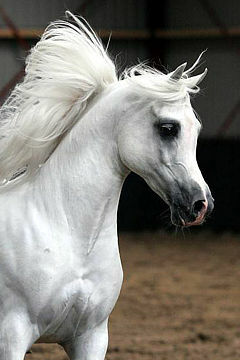 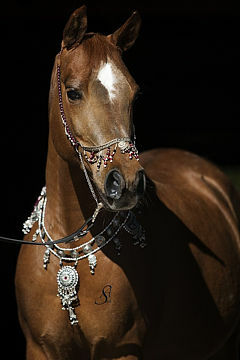 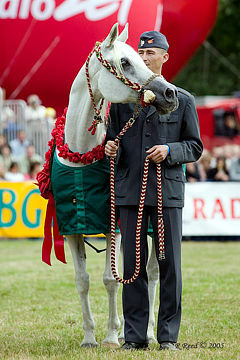 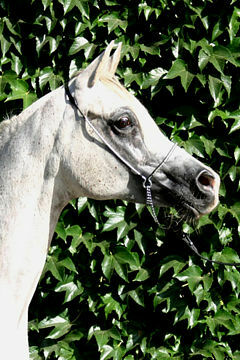 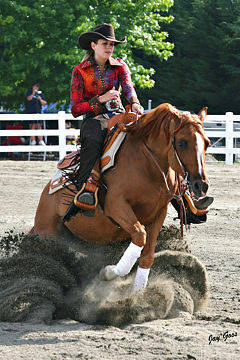 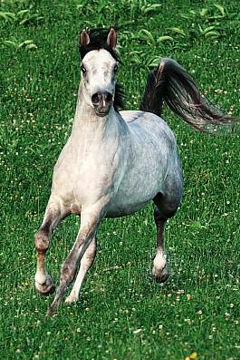 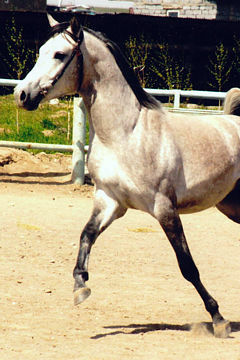 HILAL AL-ZAMAN, Chestnut stallion, *2005 (Mencour / Amal Al-Thania). 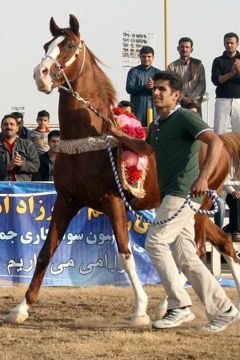 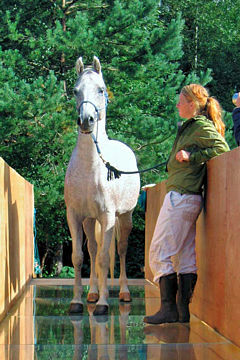 Breeder: Al-Nujaifi Farm. 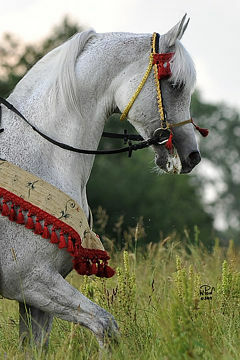 Owner: Dr. Mohammad Al-Nujaifi. 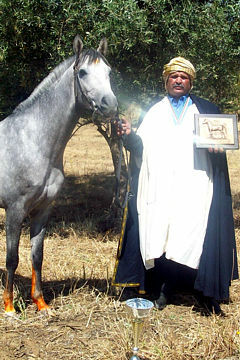 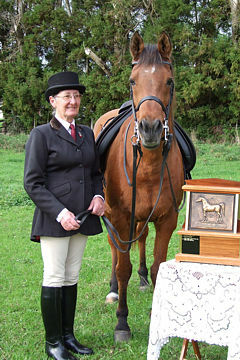 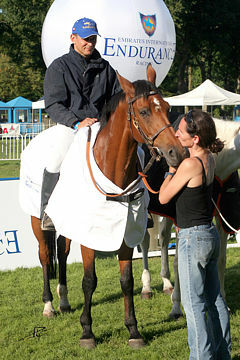 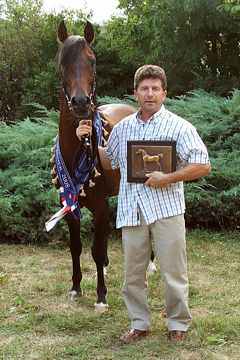 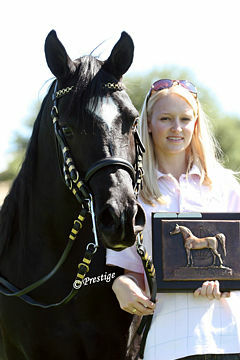 The Iraqi Arabian Horse Organization has awarded the WAHO Trophy to the stallion Hilal Al-Zaman. 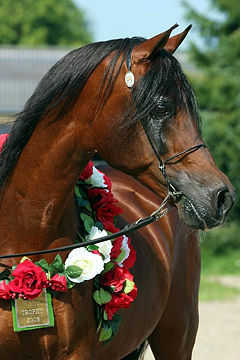 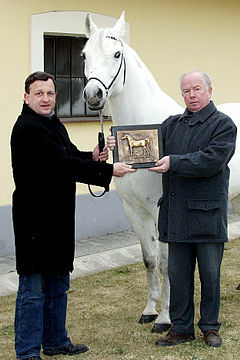 He is by the imported French stallion Mencour out of a mare of 50% old Iraqi bloodlines and 50% British lines having 2 crosses to the imported stallion Valiant Gold. 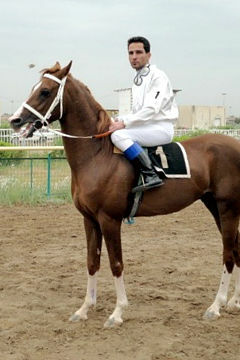 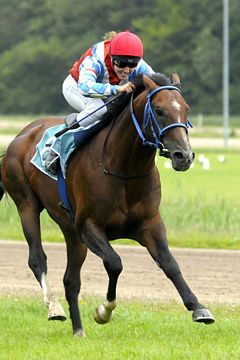 This well-made colt was the best racehorse in Iraq for two seasons, winning the Derby at 3 and 4 years old. 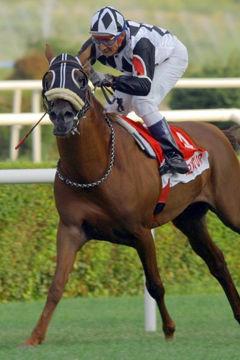 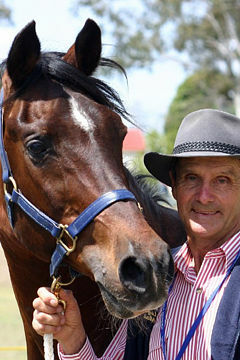 He won a total of 12 races and was second 3 times out of 15 starts.